If cryptos are a new monetary invention, stablecoins are mere infants in the world of money. To date, the few stablecoins that achieved popularity have sometimes been controversial. Tether has generated no shortage of criticism and intrigue, though the Winklevoss twins’ Gemini Dollar seems to be gaining acceptance without loads of criticism. One of the biggest issues for stablecoins is their legal status. Unlike cash, most cryptos, like stablecoins, are considered to be more like securities or commodities. This may seem like a small matter, but from the perspective of being used for transactions, it is a big deal. The stablecoin project known as ‘Basis’ recently had to shut down after just eight months, because they couldn’t figure out a way to have their token treated as cash. 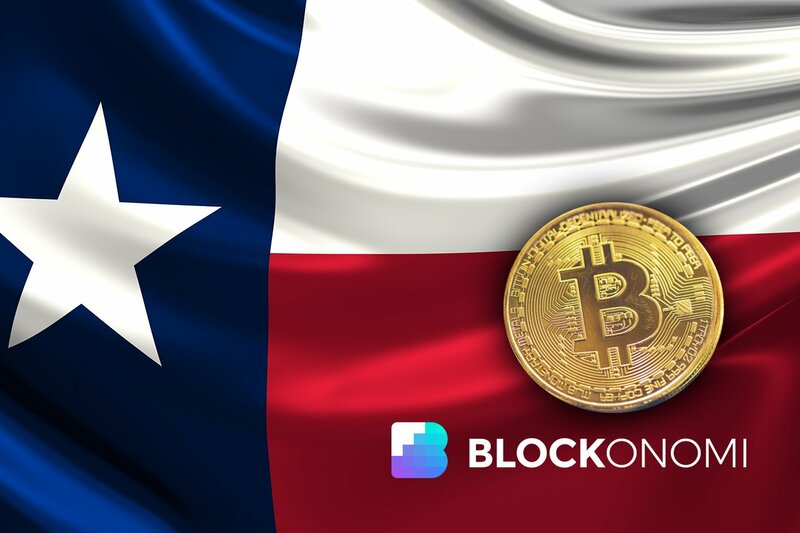 Now it appears that the state of Texas is bucking the trend, and may begin to treat stablecoins as cash, at least in some circumstances. A Supervisory Memorandum which was published on the second of January by The Texas Department of Banking, called ‘Supervisory Memorandum 1037’, has the potential to change how tokens that are tied to fiat currency are viewed legally. The takeaway from Supervisory Memorandum 1037 is that Texas may be moving to make stablecoins an asset class separate, at least in some cases, from the rest of the crypto universe. How this would play out with federal authorities is unclear, but much like the recent Texas court decision on the Affordable Care Act, Texas seems to be standing up for their rights. Last Friday two state lawmakers from Colorado introduced legislation which seeks to exempt cryptocurrencies and certain digital tokens from securities laws. The proposed legislation, called the “Colorado Digital Token Act,” would exempt tokens with a “primarily consumptive” purpose from securities laws. The goal of the law is somewhat different than the recent move by Texas. Instead of creating the ability for stablecoins to be used as money, the Colorado Digital Token Act would remove “regulatory uncertainty” from the development space for companies that aren’t marketing tokens that have a “speculative or investment” value. “Will enable Colorado businesses that use cryptoeconomic systems to obtain growth capital to help grow and expand their businesses, thereby promoting the formation and growth of local companies and the accompanying job creation and helping make Colorado a hub for companies that are building new forms of decentralized ‘Web 3.0’ platforms and applications,” according to the text of the proposed bill. While the means of creating crypto-based payments is different in the two states, the underlying goal is the seemingly the same. By treating cryptos as a security, it is next to impossible for them to compete with currency, which is subject to a totally different taxation regime. Both Texas and Colorado also have a history of cutting their own path, with Colorado taking some of the most aggressive measures nationally to promote major changes to long-standing drug laws. Of course, the inability for cannabis business to access banking services is a big problem, which could figure into why trading tokens may soon be treated as cash in the state.